Find a great buy on a new Mercedes-Benz car or SUV by searching the Mercedes-Benz national offers offered at Mercedes-Benz of Anchorage. 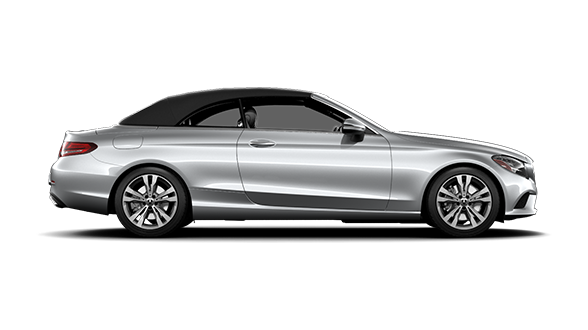 You can jump through offers to find the Mercedes-Benz national offer that fits your budget and lifestyle best based on the Mercedes-Benz model that speaks to you. 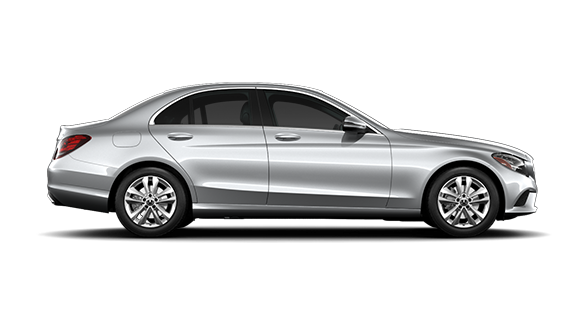 Mercedes-Benz national offers include financing incentives, leases, cash back offers, and more! Our listed Mercedes-Benz incentives change often, so if you don’t see what you’d like today, be sure to check back frequently to find the national offer that you’re looking for. 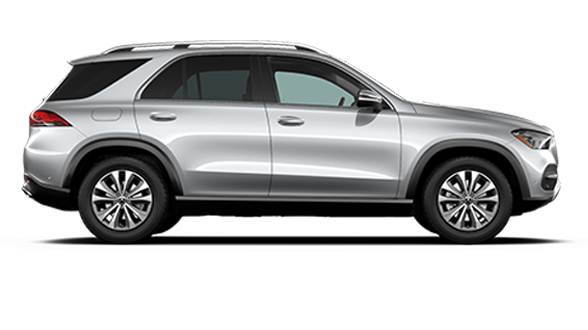 No matter your preferred Mercedes-Benz model, whether it’s the Mercedes-Benz GLE, Mercedes-Benz C-Class, or Mercedes-Benz CLA, you will find new car specials at your local Anchorage Mercedes-Benz dealer, serving the Kenai, Wasilla, and Eagle River areas. In addition to Mercedes-Benz financing, our Mercedes-Benz Finance Center can help you secure an Anchorage car loan. Our financial experts specialize in Mercedes-Benz financing and leases, so we’ll be sure to get you on the road in your new Mercedes-Benz car or SUV in no time. Save time before you get here and apply for financial pre-approval by filling out our simple finance application. You can also fill out our trade-in form to learn the trade-in value of your current vehicle. 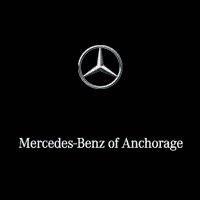 Take the quick trip to Mercedes-Benz of Anchorage at 1000 E 6th Anchorage, Alaska 99501. Call or contact us online today for more details about Mercedes-Benz national offers and incentives.